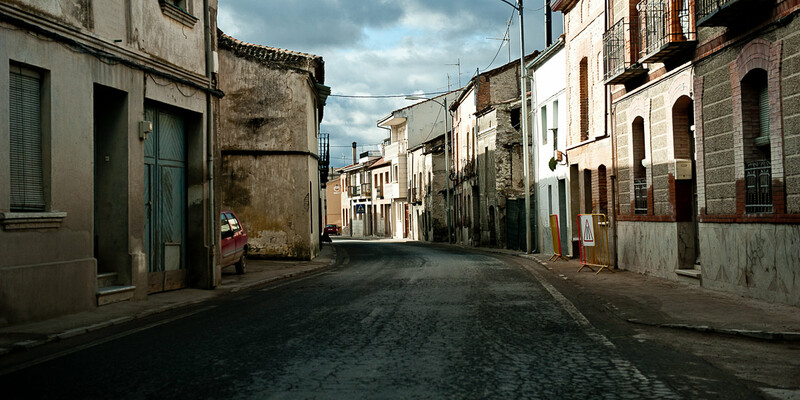 In sharp contrast to Andalucía, the province of Castile and Leon is famous for its unique light; a crisp light that defines its every corner. This beautiful area of Spain offers an enormous variety of subject matter; from Roman architecture, Baroque palaces and Romanesque churches, to a glorious landscape of mountain ranges and national parks. 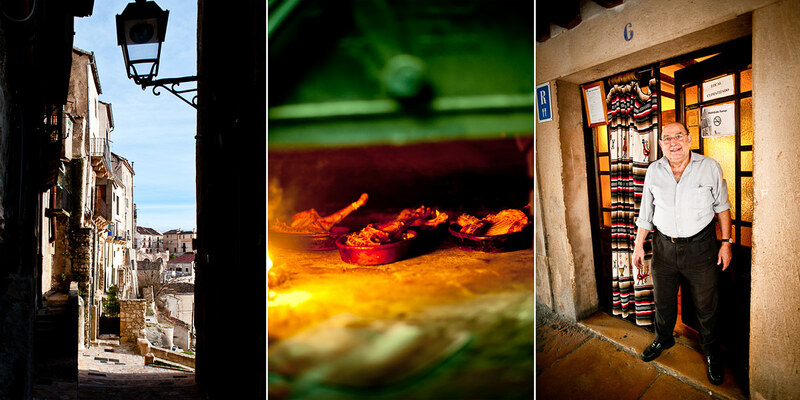 This photography tour is especially designed to explore the photo opportunities provided by a location such as La Granja. Daily field trips to the surrounding areas like the majestic city of Segovia, or the dramatic gorges of Las Hoces del Duraton national park, are intended to stimulate the senses, discover fresh inspiration, and face new challenges. This is the land of feuding Lords and eminent Kings and Queens, of walled medieval towns and fortified castles. It is home to UNESCO world heritage sites that will enthral you with their magnificence. The photo opportunities are endless. The emphasis during this tour will be on developing your own personal narrative; the art of telling an engaging story through your photographs. Alberto will be at hand to nurture you through this artistic process with creative support and technical help if requested. 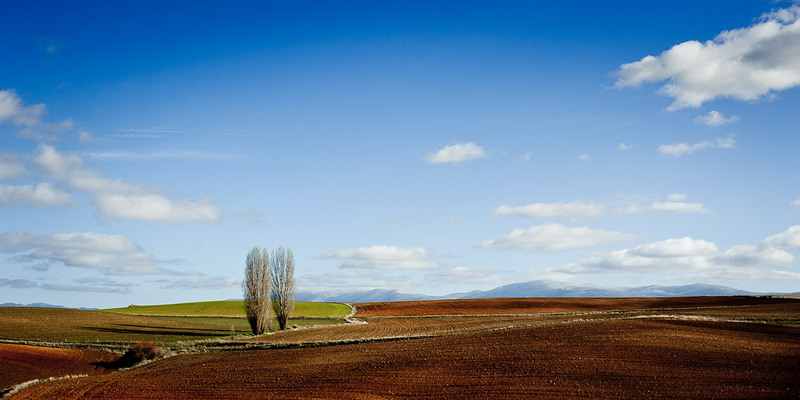 Individual and group discussions will take place throughout the tour to ensure that every photographer achieves this goal; to take away a series of beautiful images that will narrate your time spent in this fascinating part of Spain. 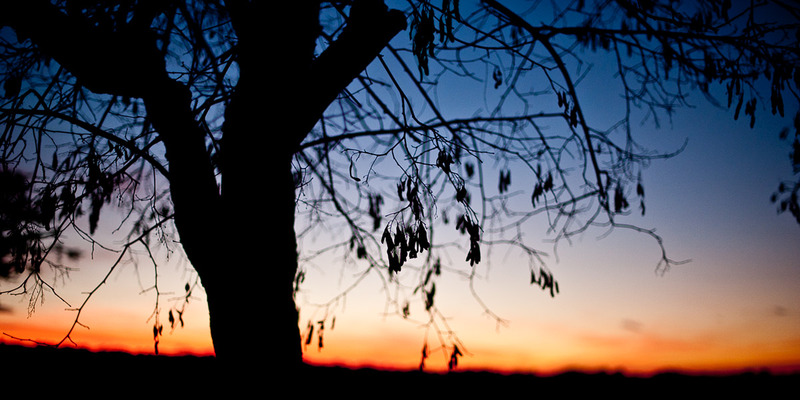 At Ambient Light we believe in the full experience. Inspiration comes from the stimulation of all the senses, not just the visual. 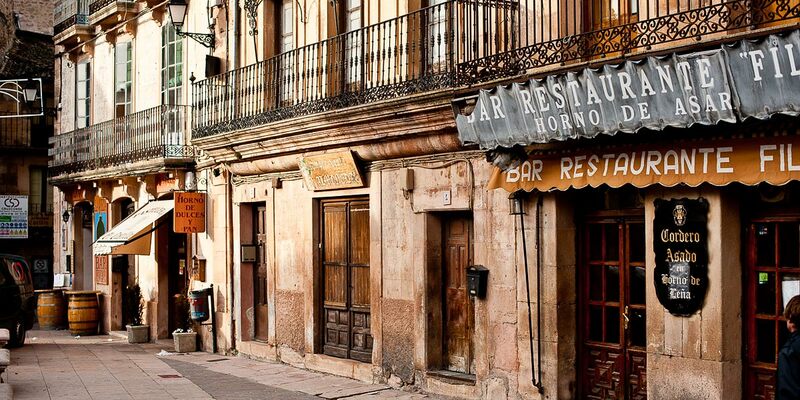 With this mission in mind, Alberto’s extensive knowledge of the area and his Spanish background will ensure that you discover the essence of Castile through its food, its locals and its culture. All the locations, the restaurants and accommodation have been personally researched and carefully selected in order to guarantee the success of this tour. And because you matter, we feel the size of the group is of vital importance too. We want to live up to your expectations, and so have limited our tours to 6 participating photographers. Furthermore, to ensure that personal touch. Included In Workshop: 8 nights accommodation, all meals were stated (B=breakfast, L=lunch, D=dinner at scheduled restaurants), entrance fees to stated monuments, all transport during the tour on scheduled events, guidance and tuition. For Madrid extension additional 3 nights accommodation and as above. Accommodation: Single occupancy bedrooms with en suite in The Parador de la Granja, the old Palacio de los Infantes (The Princes Palace). Situated in the heart of La Granja de San Ildefonso the hotel is a wonderful stepping stone to our other destinations. Upgrades available on demand. Not included:Transfers to and from La Granja de San Ildefonso from airport, meals and drinks where not stated, travel insurance, any other personal costs not covered in the itinerary. This morning we will meet our guests at the fabulous Parador de la Granja. Time to settle in and enjoy lunch (not included). After lunch we will gather to discuss our itinerary for the coming week. We will conduct an informal discussion for the photographers among us to ascertain ability and requirements. The introduction to the idea of creating your own visual narrative during the tour will also be covered. The opportunity to enjoy a leisurely stroll through the streets of La Granja is on offer to accompanying partners. Welcome dinner and drinks for all members of our group. This morning after breakfast taken in the Parador, we will set out to explore the Palace of San Idelfonso. Built in the 18thC, this former summer residence of the Kings of Spain will provide us with the opportunity to capture on camera the stunning baroque style architecture and all the delights the 1500-acre French style gardens have to offer. We will be focusing on the art of photographing indoors at first. Today we head out into the Las Hoces del Duraton natural park. Situated north east of Segovia this area of outstanding natural beauty is home to populations of Griffin vultures and Peregrine falcons and offers incredible photographic and visual opportunities. We will encounter 100m high gorges carved out of the limestone by the meandering river below, hidden ‘ermitas’ and ruined monasteries. Lunch will be in the medieval town of Sepulveda at one of our favourite restaurants serving the local speciality of suckling lamb alongside. In the afternoon we will walk through the unspoiled streets of the town, with the Romanesque churches and character filled buildings presenting endless possibilities to create wonderful images. 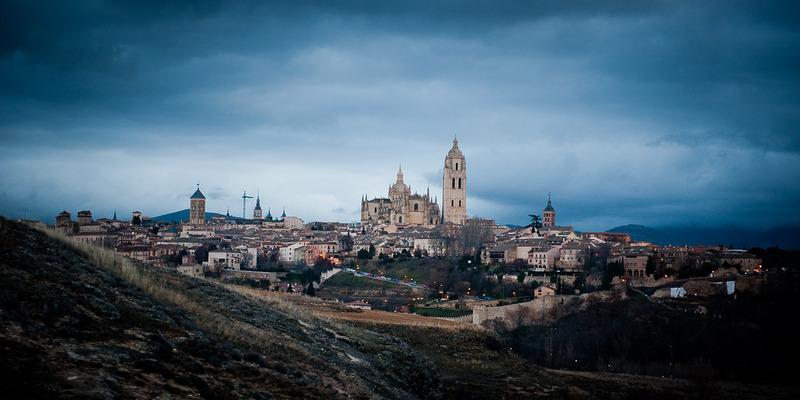 Segovia, the capital of the area, is our destination this morning for a day excursion. We will be photographing the world famous Roman Aqueduct, built from 25,000 granite blocks and the Alcazar royal palace, favourite residence of the Kings of Castile, along with many other sites. The last gothic cathedral to be built in Spain is found here and the city plays host to many examples of urban sculpture. One day is never enough.Lunch will be taken in the town. Another chance to create your own personal narrative of your time here in this wonderful city. Further exploration of the streets and architectural gems will once again have you capturing on camera everything you see. We hope our guests will relax and enjoy the amenities the hotel has to offer, or you may take the chance to further explore the area on your own. We will be delighted to help with making arrangements if we are notified in advance. Alberto, as always, will be on hand in the morning to host one to one review sessions of individual work and to advise on any technical issues that may have arisen. Guests may want to take this opportunity to discuss the visual narrative they are creating during their time here with us. Refreshed after our relaxing day yesterday, this morning we will visit Pedraza; one of the most beautifully restored mediaeval fortified towns in Castile. With its winding small streets, magnificent square dominated by the church of San Juan and its castle, you will be transported back in time. The ever-present natural light of this area will enable you to photograph some incredible images here. After lunch we have the time to discover more of the surrounding villages and their Romanesque churches bathed in Segovia’s light. 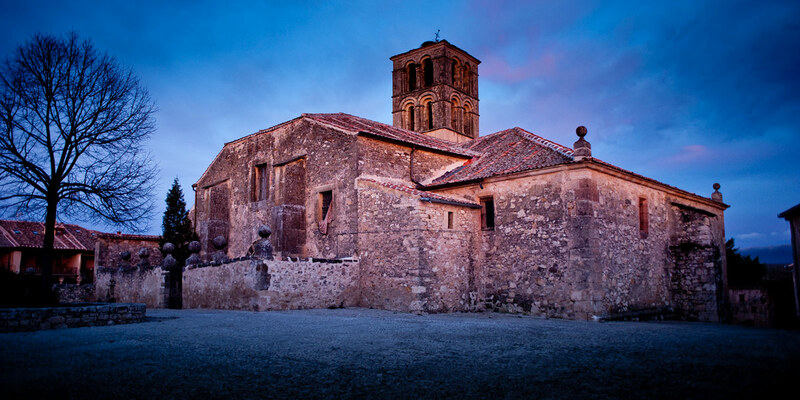 Today we will have the pleasure of visiting the Monasterio del Paular. This monastery, once one of the most powerful in Spain is situated in the beautiful Lozoya valley. On our journey there we will take the time to stop and photograph places of natural beauty; forests filled with pine and ancient oak, mountain streams and whatever else catches our eye and imagination. 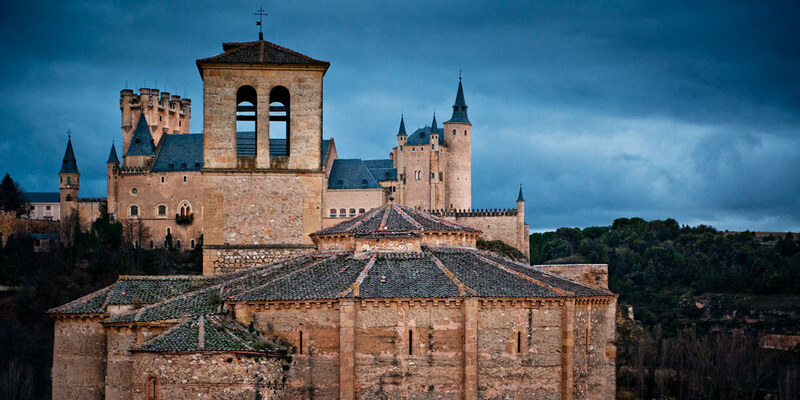 This afternoon we will take a leisurely stroll around the base of Segovia’s city walls. Learning how to capture them on camera and marvelling at the skill it took to construct them. Avila, a UNESCO world heritage site is our destination for today. Described by Jose Martinez Ruiz as “perhaps the most beautiful city in Spain” it will provide a wealth of possibilities for us to photograph. We will be looking at capturing the people of the city, the architectural wonders and the old Roman fortifications. The city’s magnificent mediaeval walls running for over 2500 metres protect a city filled with churches, towers and turrets. This afternoon the photographers will have time to finalise their slideshow that we can all enjoy before we will come together to review and enjoy the work we have all achieved throughout our time together. Guests will each present a photographic narrative of their week, concentrating on the particular aspect of the tour that most appealed to them. 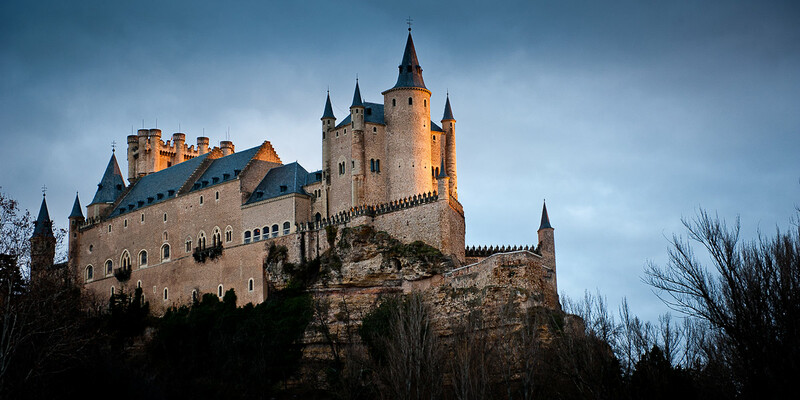 Checkout from the hotel for all members of the party and transfer to El Escorial. For those guests wishing to extend their visit we can offer an additional 3-day trip. 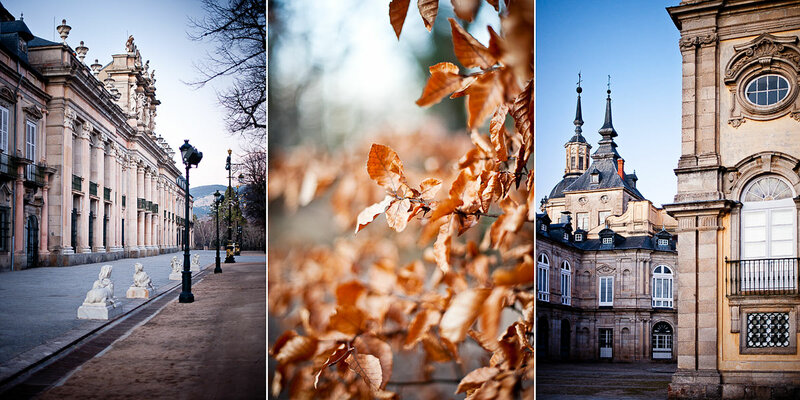 We will visit the El Escorial, El Valle de los Caidos and Old Madrid. For this part of our tour we will base ourselves locally ensuring we have the maximum time to truly appreciate San Lorenzo de Escorial. 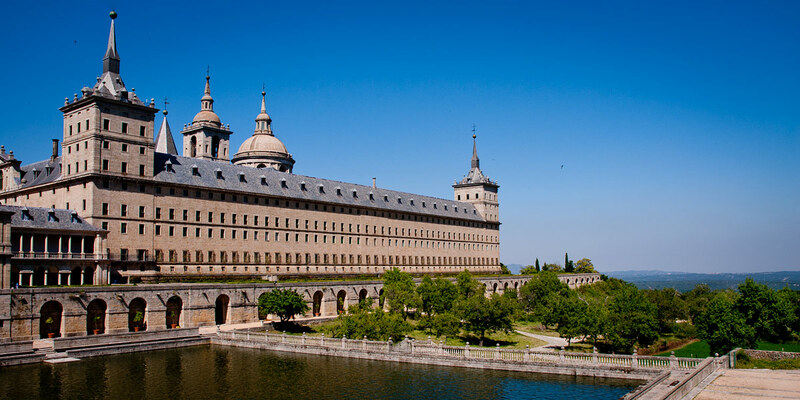 A visit to the Real Monasterio del Escorial and the historic old town lie ahead for us. The monument found in the Valle de los Caidos (Valley of the Fallen), is hailed as a landmark of 20th century Spanish architecture. Erected by General Franco to honour the dead of the Spanish Civil War it was claimed by him to be ‘a national act of atonement’ and reconciliation. Plagued by controversy at various times throughout the years it is a wondrous and thought provoking place to visit. Afternoon of to visit the town of El Escorial. We will leave for Madrid this evening. 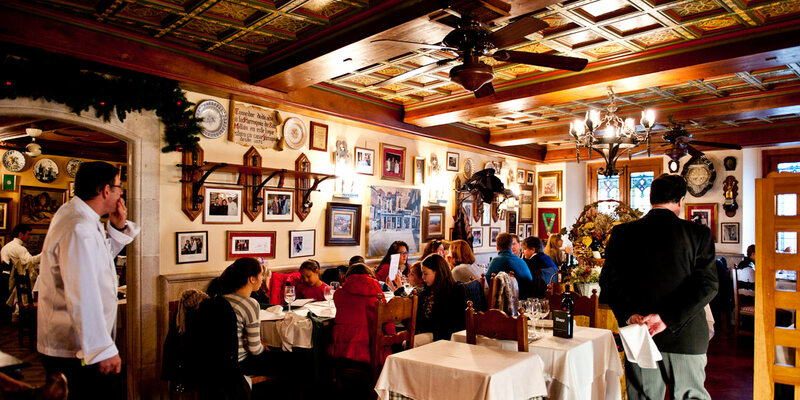 Finding ourselves in Spain’s glorious capital city we now have the chance to fully explore Madrid de los Austrias, the name given to the historic centre of Old Madrid. Built during the Hapsburg Dynasty, we will have no shortage of cultural and historical interest to capture with our cameras. All the while enjoying the ‘buzz’ of the city and watching the ‘Madrilenos’ pass by.